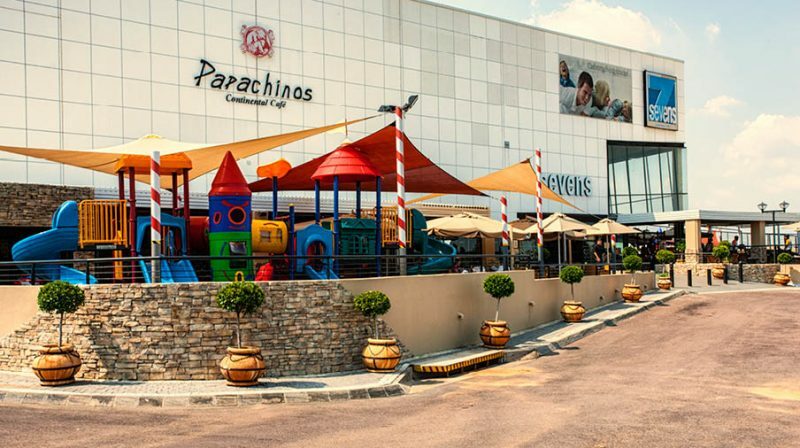 Papachinos Child Friendly Restaurant – Silverlakes Pretoria. It is a child friendly family restaurant with caring supervision that provides quality and wholesome meals together with state of the art playground and restaurant facilities. You can roll, make and bake your own pizza, and this experience ensures that the store is an instant success with both adults and children. We offer quality and delicious food, and healthy eating. All our ingredients are selected with the strictest of criteria and care. Natural, organic and homemade are our focus and vision in our kitchens. Good Quality and Wholesome Meals – natural, organic and homemade. Kids Activities – great fun creating their own pizzas and deciding which toppings they want. Kids eat for Free – Kids eat for free on Tuesdays when they bring the whole family.